This is where you can buy individual copies of ski and snowboard magazines and books online, including snow guides and ski guide books for all the world's top resorts. We also have all the best snowboard movies in our huge selection of snowboard DVDs. The UK snowboard magazine list includes Document Snowboard, Fall-line Skiing, SnowboardUK and our favourite, Whitelines. 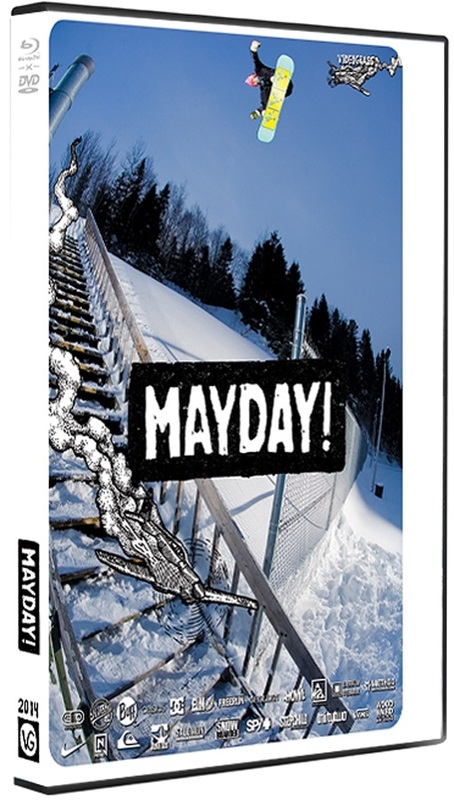 Buy your favourite UK snowboard mag online here. We also have WSG World Snowboard Guide. Videograss presents: Mayday! - On BluRay and DVD. 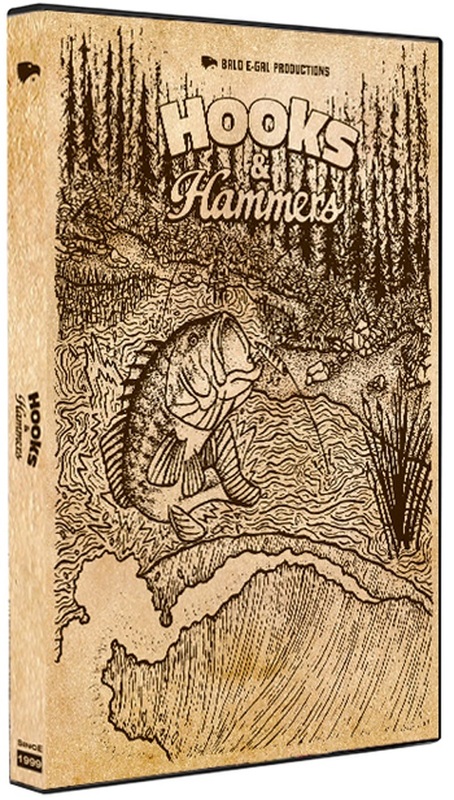 Bald E-Gal Productions presents: Hooks & Hammers - On DVD.